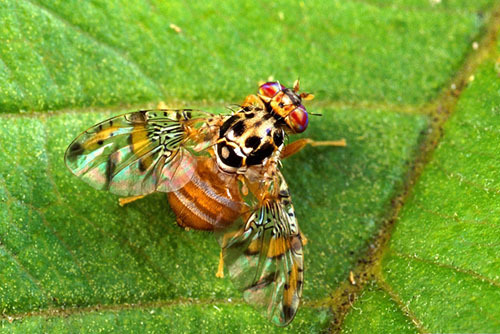 Fruit flies are recognised as some of the most damaging insect pests to affect horticultural production around the world. 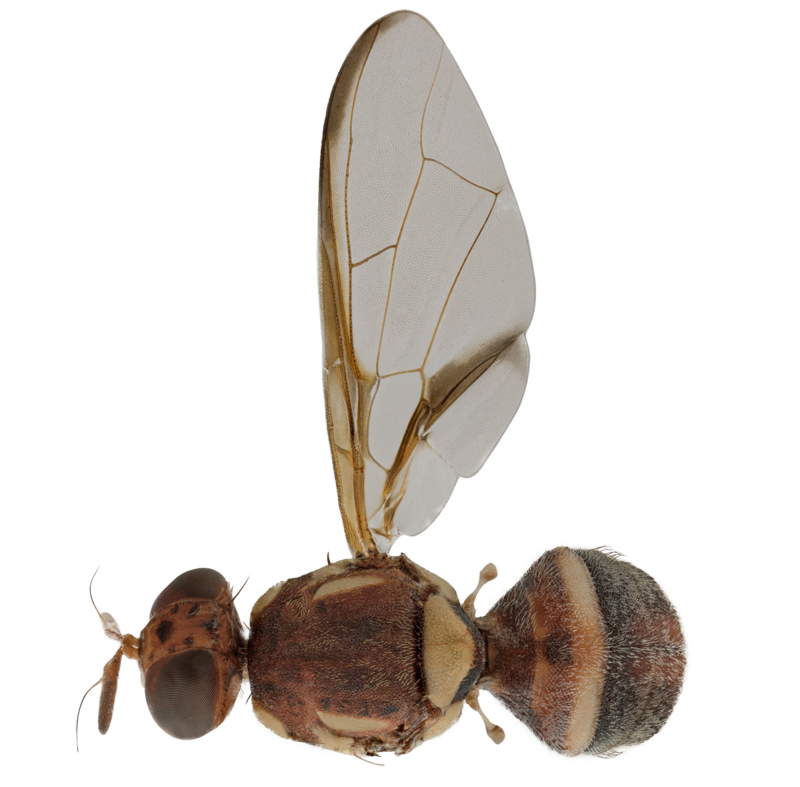 As many fruit flies can appear similar, being able to accurately identify different species is important for pest management and emergency response. 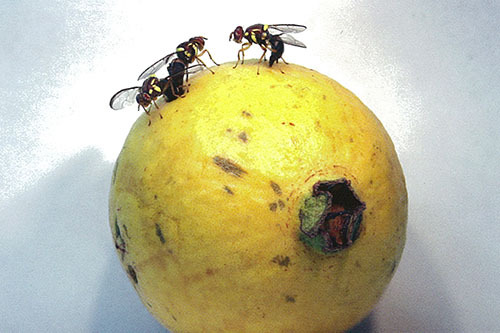 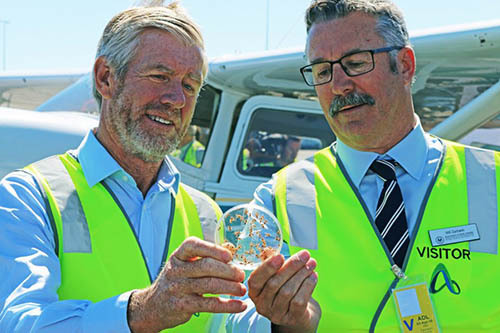 Fruit Fly Identification Australia is a hub of information to assist in the accurate identification of fruit fly species that occur within Australia and species that are not present within Australia but pose the most significant threat to horticultural industries. 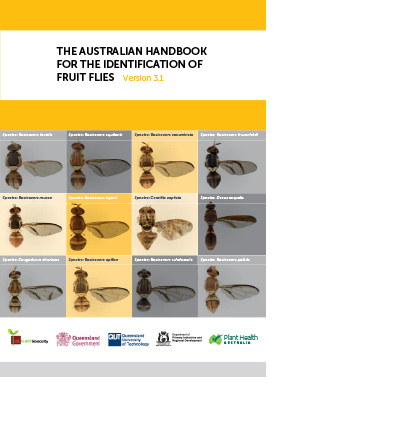 This site has been developed for diagnosticians and includes species pages with high resolution images, information on molecular diagnostic tools, an online Lucid key to 65 species of Dacine flies, a rotatable 3D fruit fly to assist in identifying key morphology features and a downloadable The Australian Handbook for the Identification of Fruit Flies.